TEHRAN, July 5. /TASS/. 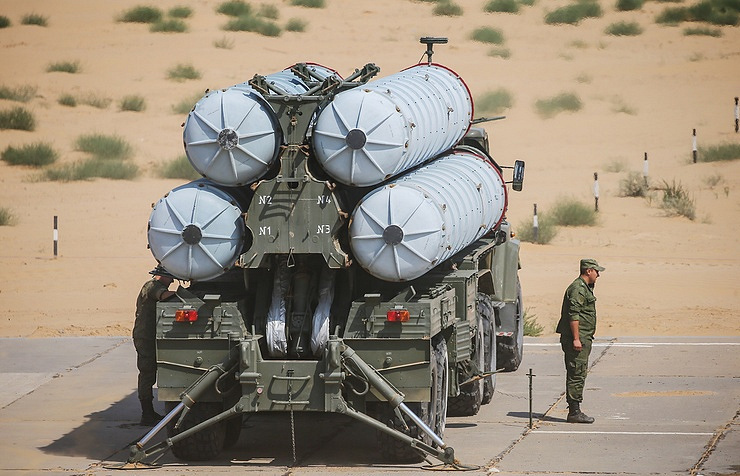 Russia’s S-300 long-range surface-to-air missile systems have been placed on combat duty in Iran, Commander of Khatam al-Anbia Air Defense Base Brigadier General Farzad Esmaili said in an interview with Tasnim news agency on Wednesday. 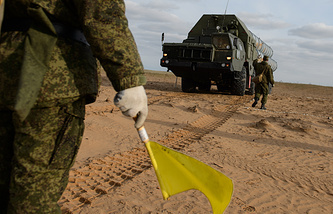 "The S-300s have assumed combat duty and are operational," the general said, without specifying the area where the Russian air defense missile systems had been deployed. As Tasnim reports, this is the first official statement on the deployment of S-300 missile systems in Iran. The general also said that Iran’s homegrown long-range air defense missile system dubbed Bavar-373 was planned to be tested soon. "We’ll test the complex [the Bavar-373] until the end of this year [it will end on March 20, 2018 in Iran] so that it becomes part of the country’s integrated air defense system next year," the Iranian general said. Russia signed a contract with Iran in 2007 on the delivery of S-300 air defense missiles systems to the Islamic Republic. However, the contract’s fulfillment was suspended in 2010. In April 2015, Russian President Vladimir Putin lifted Russia’s ban on the delivery of S-300 air defense systems to Iran and in November that year the contract came into force. Russia’s Federal Service for Military and Technical Cooperation said in October 2016 that Russia had completed the delivery of S-300 systems to Iran. 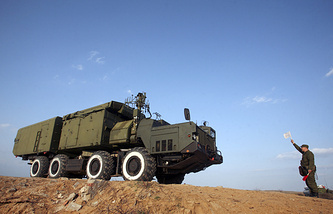 The S-300 is an antiaircraft missile system capable of destroying modern and cutting-edge aircraft, including planes using stealth technology, as well as medium-range ballistic missiles, tactical and cruise missiles, and also radar surveillance and guidance aircraft, reconnaissance and strike complexes.